Note: A minimum quantity of 48 must be ordered, and in units of 6 thereafter. 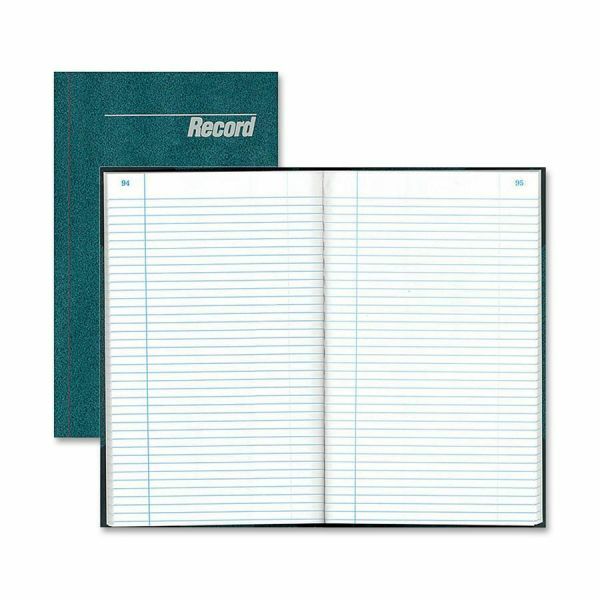 Rediform Granite Series Record Books - Record book contains white ledge paper with 40 lines per page. Each archival-safe, acid-free sheet of ledger-grade paper is numbered in blue. 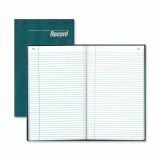 Design includes perfect binding and a durable, blue, granite-grain cover. Glued construction ensures the longevity of entries.